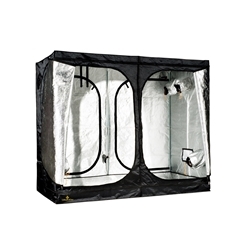 Our selection of basic grow kits are designed to provide you with all of the essentials needed for growing at the lowest price possible. 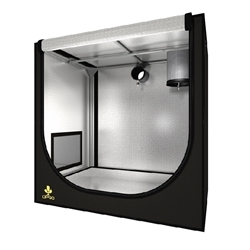 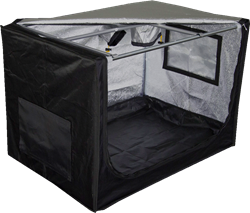 Perfect for beginners or growers on a budget, they all include a tent, lighting system and extraction system. 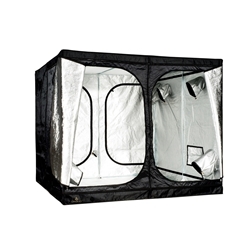 All you need to add is your choice of growing system (hydroponic or soil) and nutrients. 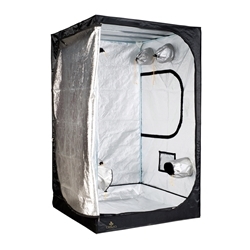 If you have any queries regarding the kits on this page then please do not hesitate to contact us via email, over the phone or in person at our central South West London store.